Our expert team has the skills you can count on for any interior or exterior home upgrade. Plano has maintained its reputation as a wonderful Dallas suburb for more than three decades largely because residents here take such great care of their homes and neighborhoods. There were thousands of homes built in Plano during the 70s and 80s that are being remodeled now, either by new owners or long-time residents who are ready for a new style or want to make energy-saving improvements. If you’re looking for reputable and reliable Plano remodeling services, search no longer! 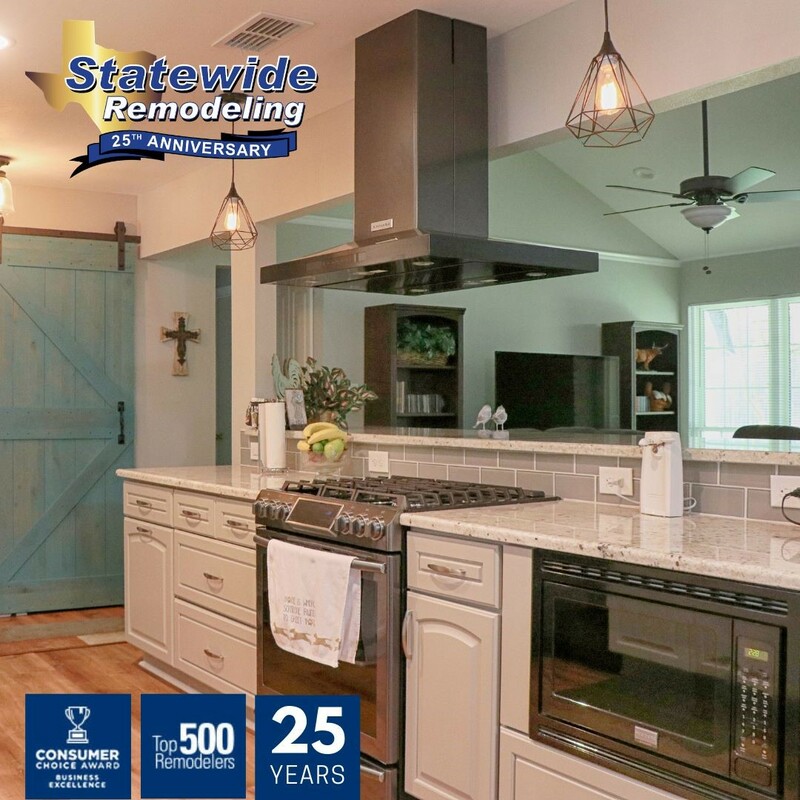 Statewide Remodeling is the Plano home improvement company that you can depend on to add value, beauty, and energy-efficiency to any home. Plano Home Remodeling Services from A to Z! Our Plano remodeling work isn’t limited to the inside of our customer’s homes. Our Plano home remodelers can give your home a facelift with vinyl replacement siding that is practically maintenance-free and can improve the energy efficiency of your house. We also install vinyl windows and fiberglass exterior doors that are beautiful, secure, and more efficient than their older, wooden counterparts. And, we offer a wide range of screen rooms, sunrooms, and decks to give you more square footage, bring the outdoors inside, and even generate electricity for your home. 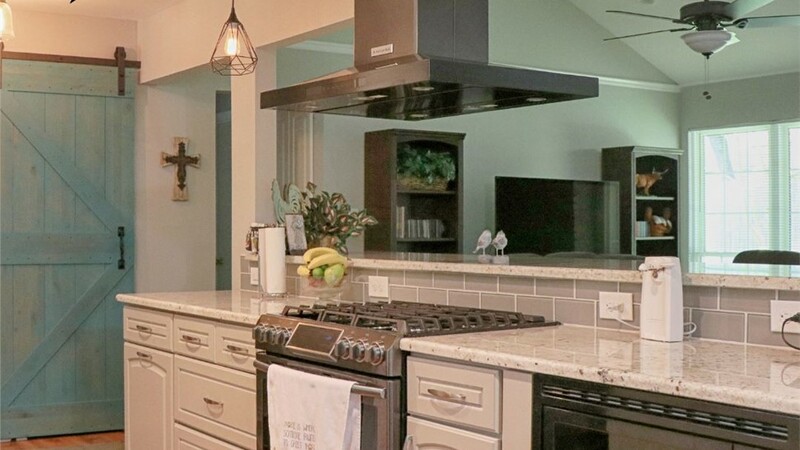 Plano Kitchen Remodeling/Renovation: As the heart of your home, updating your kitchen can do wonders for the ambience and value of any house. 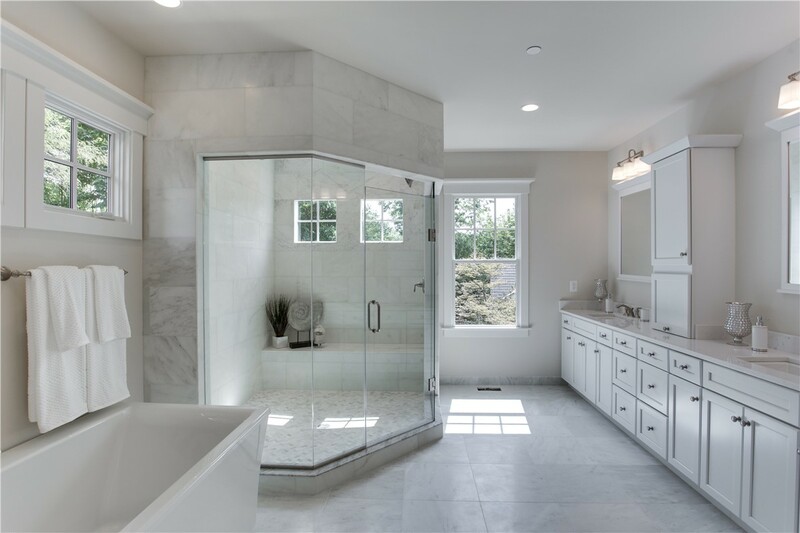 Plano Bathroom Remodel/Renovation: Our bathroom remodelers ensure that you get the highest quality bathroom renovation at the lowest price. Plano Siding: We have a complete range of options for protecting your home with new siding, any of which will improve curb appeal and make your home more comfortable. Plano Replacement Siding: Along with your roof, siding is mainly responsible for protecting your home from the elements. Ensure that yours is not only durable but energy-efficient! Plano Vinyl Siding: We offer only top-of-the-line vinyl siding that increases the R-value of your home, so you can stay warmer in winter and cooler in summer. Plano Sunrooms: Our sunrooms can be customized to the look and design that you desire. Whether you want built-in air conditioning or a dedicated doggie door, we can help. 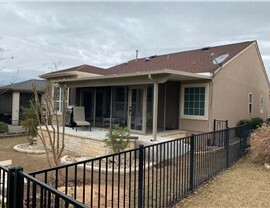 Plano Patio: A beautiful patio in Plano is the perfect place to host a mid-summer barbeque with friends and family. Check out our gallery for inspiration. Plano Screened Enclosures/Decks: We offer screened-in rooms that help you and your family enjoy the outdoors, safe and protected from mosquitoes and all their flying friends. 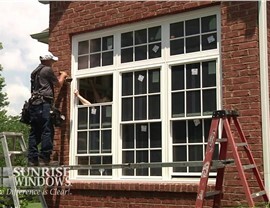 Windows: From elegant picture windows to bay, garden, and double-hung styles, our remodeling experts can create the perfect look for your home. 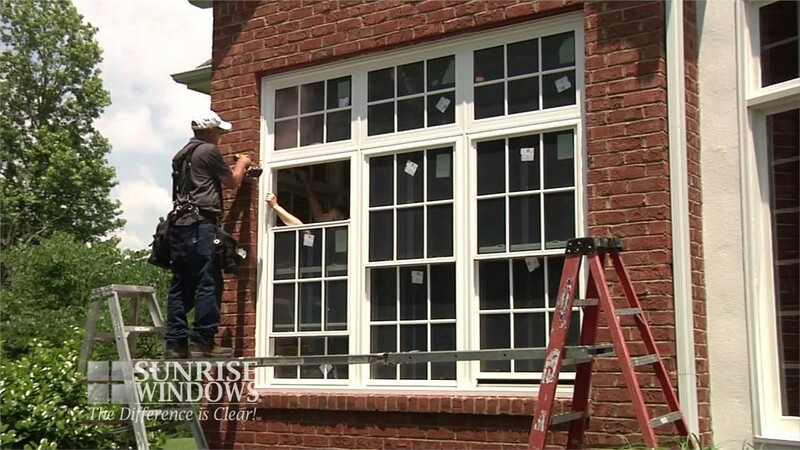 Plano Replacement Windows: Whether you’re looking to install a new bow window or simply replace a few drafty old ones, we’ll work with you to find the perfect fit (and price). If you’d like to talk to our professional and courteous Plano remodel contractors, feel free to give us a call or fill out our online form today. We’ll schedule an in-home consultation and give you a free cost estimate to remodel your home that will be customized to fit your needs and budget. If you’d like to see our stunning array of products, consider visiting us at our Plano showroom in the Collin Creek Mall.